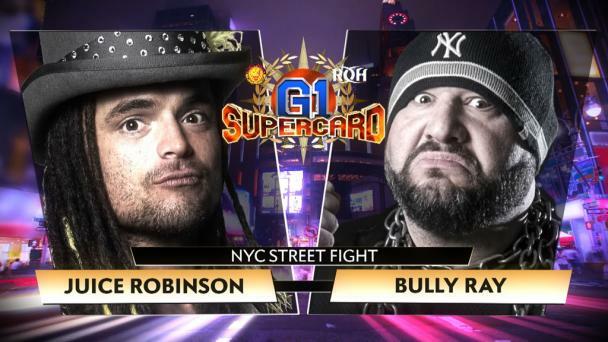 Bully Ray revealed at Supercard of Honor that tigers never change their stripes when he humiliated Cheeseburger and began his crusade to ruin everything that makes ROH great. Bully Ray has targeted stars like Cheeseburger and Flip Gordon and it has been Colt Cabana who has stood up to Ray, coming to the aid of both ‘Burger and Gordon! 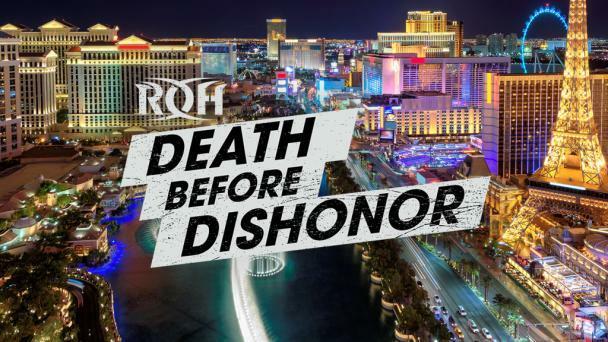 Silas Young has been in the midst of a losing streak since losing the ROH World Television Championship to Punishment Martinez. 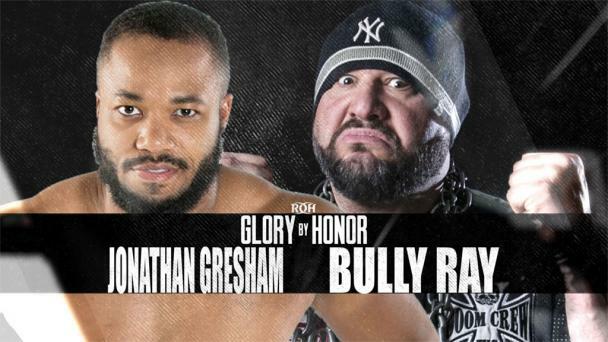 On a recent episode of ROH Television, following a loss to Flip Gordon, Bully Ray ran ringside to low blow Gordon and shake his head at Young. The two then teamed up with Ray embarrassing Young by walking out. Young chewed up Ray backstage following the bout and Ray claimed that was the fire he was trying to ignite in Young. Meanwhile, Gordon was denied an opportunity to pin Ray and defeat him once and for all at Best in the World when Ray disqualified himself. And Colt Cabana has been THE veteran to stand up for the young ROH stars that are building the foundation for the next generation. 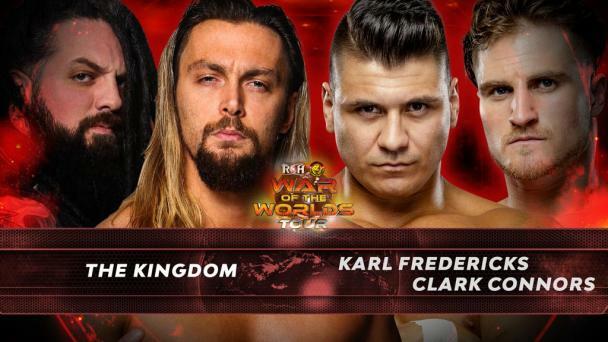 This was most evident at ALL IN when Cabana made the assist after Ray blindsided Gordon following his hard-fought ROH World Championship opportunity. The former ROH Enforcer who made a career of putting others through tables found himself crashing through one himself! The rivalry has reached a tipping point and all four men want to establish their dominance. 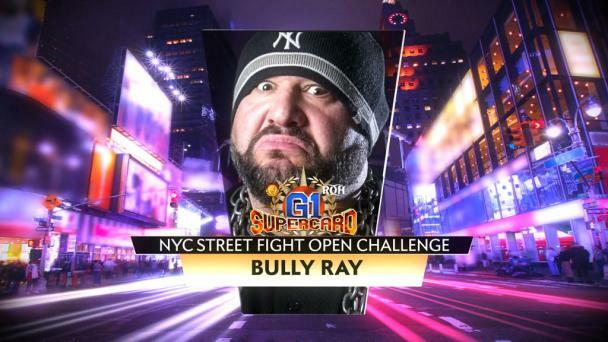 They will get their shot in Vegas – but this time, it will be in the match environment in which Bully has made his name! For months, the cowardly actions have drawn the rightful ire of international wrestling star and color commentator Colt Cabana. Week after week, month after month, Cabana has listened to Bully Ray complain about millennials, young wrestling stars, and more, while cowardly attacking these stars like Cheeseburger, Flip Gordon, Eli Isom, and others and robbing fans of matches by intentionally getting himself disqualified. Cabana has had enough and wants Ray in the ring. And he heads to Vegas with a tag team partner! 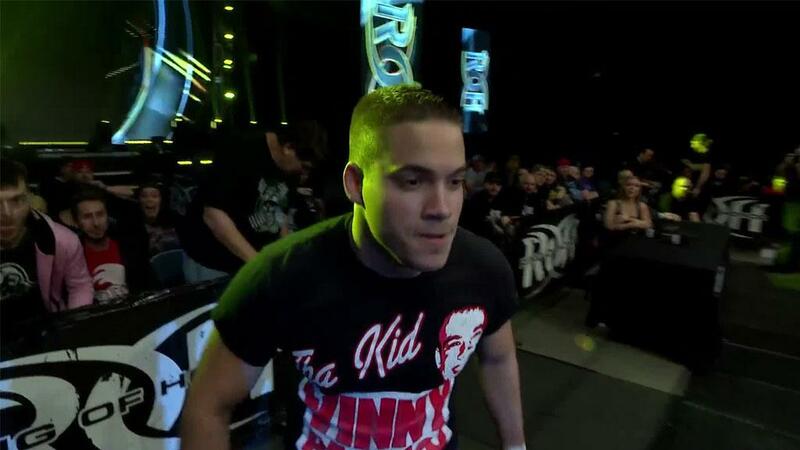 Flip Gordon was on the precipice of defeating Bully Ray one-on-one at Best in the World before Ray got himself disqualified. Then, Ray attacked Gordon on an episode of ROH Television prior to a six-man tag team match, with Cabana running ringside to take his place. Now, Cabana and Gordon will get their shot to get their hands on Ray but in an environment in which Bully may be most at home!